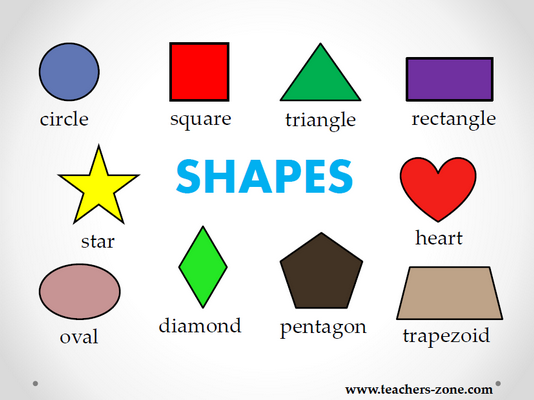 Are you going to teach SHAPES to your young learners? 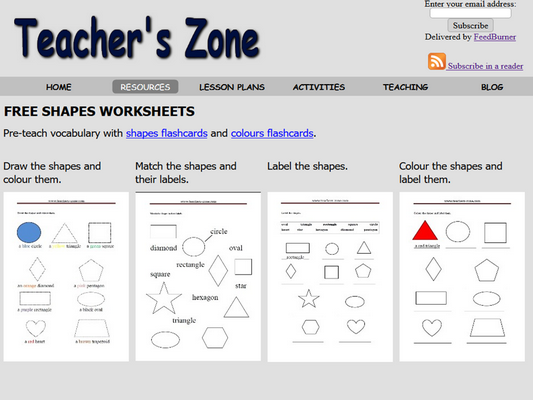 You can use free teaching materials from the Teacher's Zone website. Flashcards are the most useful material for teachers to introduce and practise vocabulary with children. pictures of the shapes without labels. 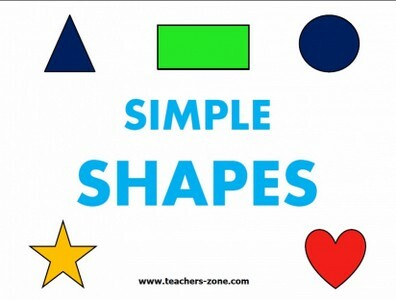 If you need some ideas how to use these shapes flashcards click here. Instead of flashcards, you can use a poster with shapes vocabulary. 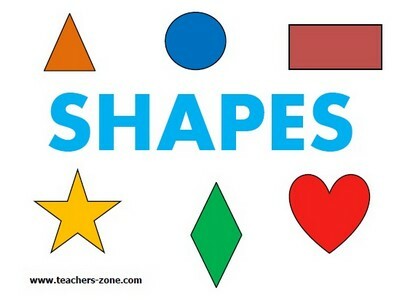 Print the poster and attach it to the board or just display on the screen to teach names of the shapes. Click the picture below to download the shapes poster. Click here to find some poster activities. If you find these materials useful, give them the thumbs-up or leave a comment. Thank you and enjoy teaching with the Teacher's zone website!